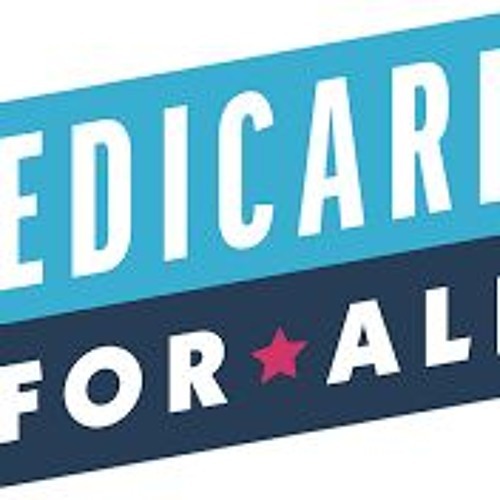 Bernie Sanders, Elizabeth Warren, Tulsi Gabbard, Beto O' Rourke, and Andrew Yang all want Medicare for All! But how wise is it to make the government pay for all the healthcare treatment in the USA? Medicare for All - Truth and Fiction with Antony Sammeroff. Episode 124 of the Scottish Liberty Podcast.